Is Christmas all about Santa Claus and Jingle Bell rocking your way to a Christmas tree laden with lights and blessed with presents? Does Christmas represent the evils of capitalism and a planet endangered by imminent environmental catastrophes? Does your holiday fair consist of elves or Christmas ghosts reigniting your love life? 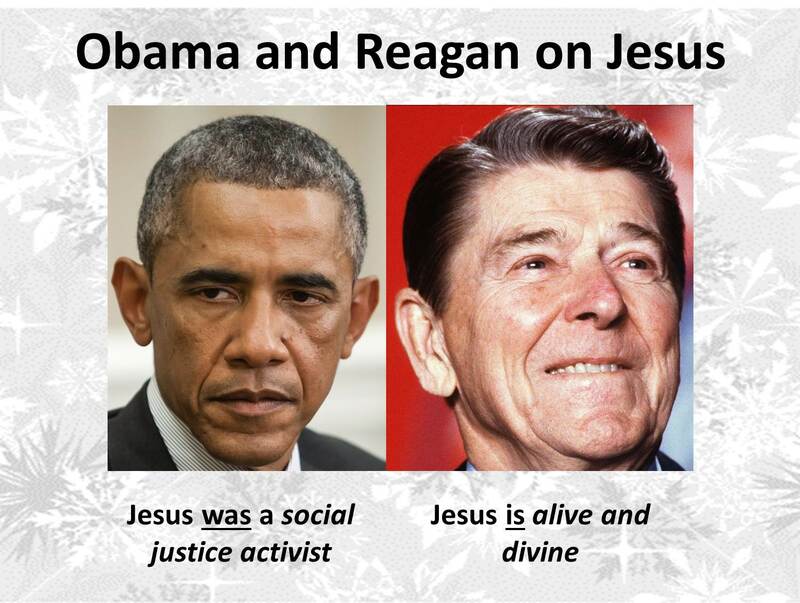 If so, then you may be missing the real meaning of Christmas. But, of course, America’s cultural degradation of Christmas has been going on for decades and is accelerating at an even greater pace. A growing number of people criticize the commercialization of Christmas even as increasing number of groups emerge who claim offense at Christmas trees, “Merry Christmas,” and Santa Clause in the public square. What’s next – outlaw snowballs? 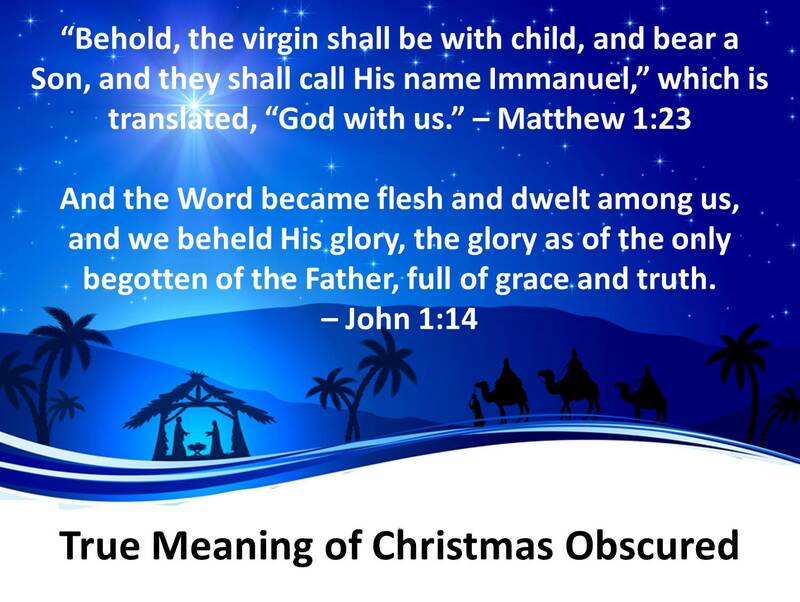 Even faithful Christians – who, of all people should know better – may miss the deeper spiritual reality of Christmas. 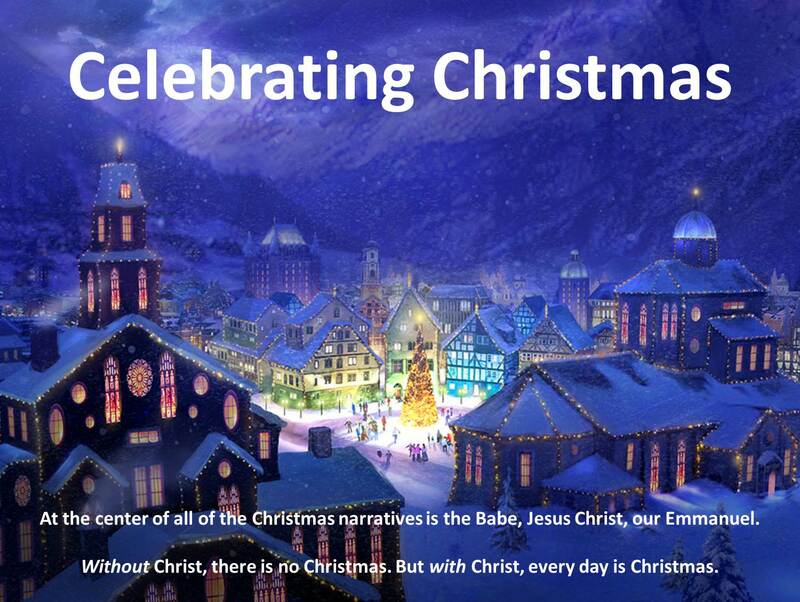 The Christmas story is familiar fair to any who have attended a Christmas play or seen a nativity scene. The historical narrative is found in four chapters of the Gospels (Matthew 1-2, and Luke 1-2). 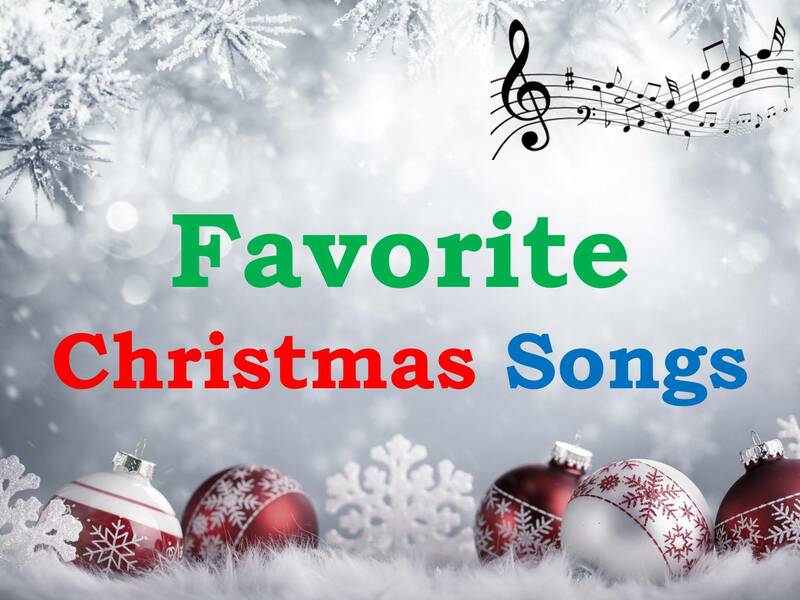 Virtually every Christmas song – whether traditional, sacred, or secular – is filled with joy, signifying the universal recognition that something joyful is being celebrated. People from all walks of life were impacted by the birth of – and presence of – Jesus. We read that John the Baptist, while still in the womb of his mother, leapt for joy in the presence of a still unborn Jesus. Mary, Jesus’ mother, sang a song of praise. Wise men came from the east and angels and shepherds sang. A high priest and an elderly prophetess prophesied. A righteous man saw his dream fulfilled. From babies to the elderly, lowly shepherds, wise men, a high priest, a righteous man, a prophetess – all were impacted by the Babe. 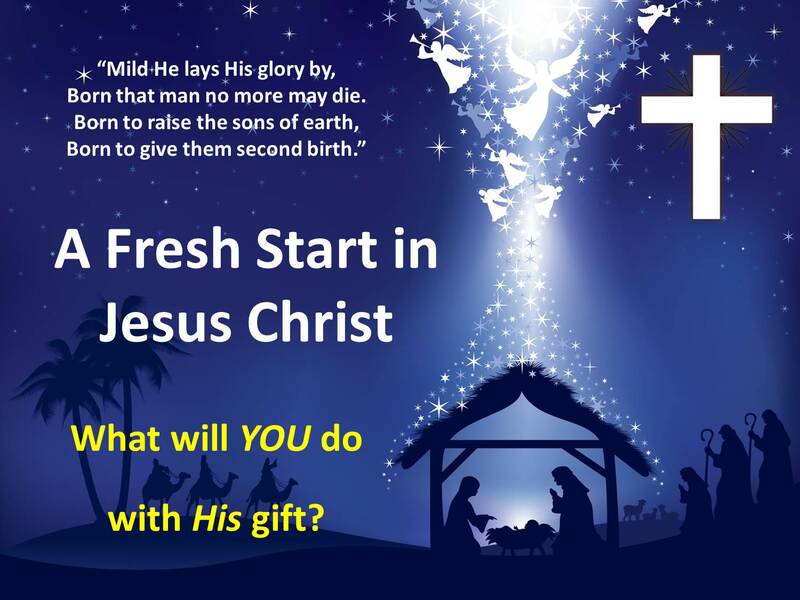 The gift of Christmas was the baby Jesus. A gift to all mankind. Irrespective of race, gender, class. A gift to us all. However, the central point of these gospel accounts is not the audience to the birth of Jesus. It is Jesus! The overarching theme is not that people from all walks of life were impacted by Jesus’ presence, but that they all worshiped Jesus and God. In each and every instance, those who sought Jesus or met Jesus worshiped Jesus. 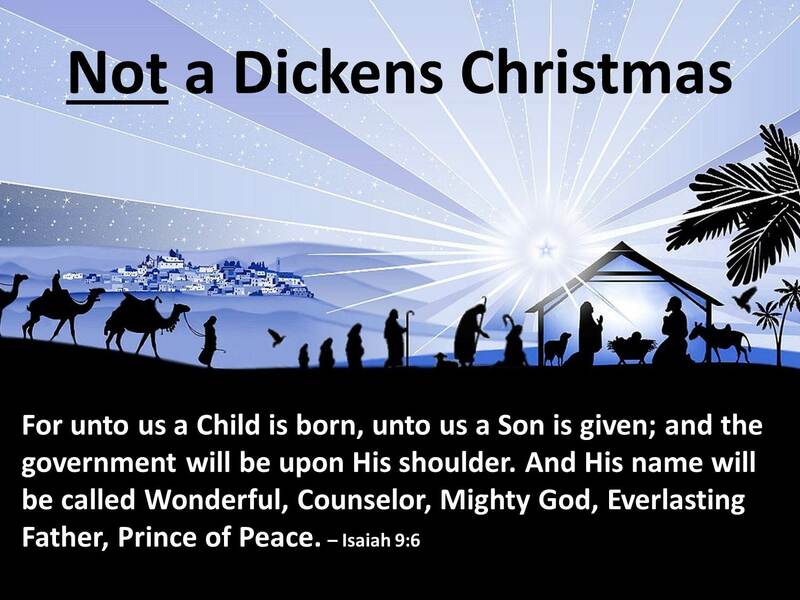 Did you ever notice that most of the traditional (non-secular) Christmas songs give glory, laud, and honor to the One born to be King? The Gospel of John sheds some light on the Incarnation of Jesus. In the opening verses, we discover that in the beginning – before creation itself – the Word was God and the Word was with God. In other words, it speaks of the Trinity existing before the creation of anything. Then the Word – which spoke all things into existence – became a human being. The glory appeared in the form of a little Babe called Jesus. The beautiful song, “Mary, Did You Know?” well expresses the significance of the birth and life of Jesus Christ. Then, as now, the forces of darkness are ever at work trying to thwart God’s plan. Satan and his evil minions opposed Jesus from the beginning. But God provided for Him and is people. The story of King Herod and the massacre of countless children is familiar to those who know the biblical record. The family of Jesus fled to Egypt and were protected by God until their return to Israel. Even today, the forces of darkness seek to prevent the name of Jesus from being spoken and, especially at this time of year, His story from being told. Why? There is power in the name of Jesus and there is glory to God in His story. Jesus came “clothes in flesh” that we might become clothed in His righteousness and live forevermore with Him in Paradise (John 17:22-23). This entry was posted in Uncategorized and tagged birth, caroling, Christmas, Emmanuel, Immanuel, Jesus, Joseph & Mary, Joy to the World, King Herod, Messiah, nativity, wise men on December 24, 2014 by BrotherWatch.